If you desire a dealership that can offer a wide selection of new and used vehicles for sale at competitive prices, or if you want to find some great new vehicle like new Chrysler cars for sale, then you have come to the right place with Ewald Chrysler Jeep Dodge Ram of Oconomowoc Wisconsin! Ewald Chrysler Jeep Dodge Ram of Oconomowoc Wisconsin has great deals and lease offers on a huge inventory of new cars for sale! Ewald Chrysler Jeep Dodge Ram and their huge inventory of new cars, from makes like Chrysler and more, are sure to help you find a new car for sale that you can enjoy driving for years, for a price that you and your wallet can enjoy. 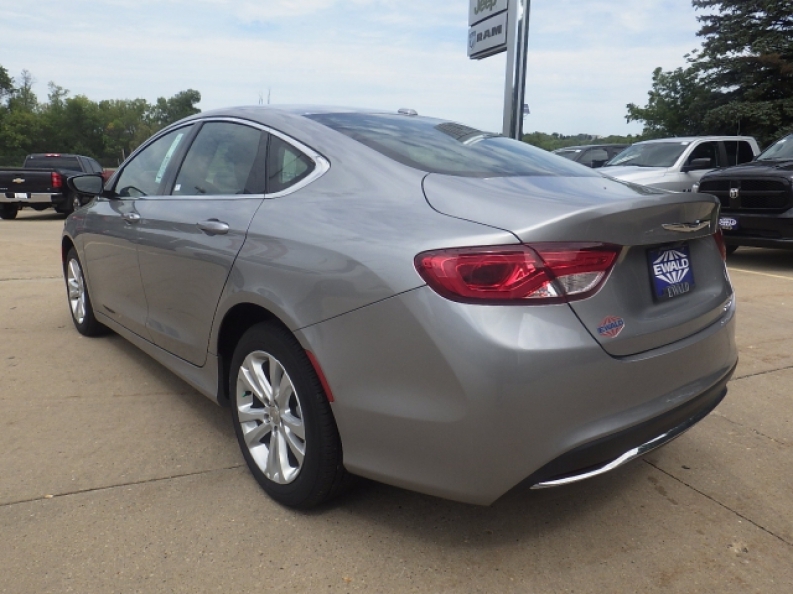 So come on in to Ewald Chrysler Jeep Dodge Ram of Oconomowoc Wisconsin today and check out our new cars for sale today, like this new Chrysler 200 for sale, the 2015 Chrysler 200 Limited! This new Chrysler 200 for sale is a fantastic vehicle that you will love driving around for many years to come, and offers many awesome features to enjoy, such as the 2.4L I4 MultiAir Engine that provides you with a boost in speed pf up to 184 horse power at 6250 RPM, and provides for a super efficient fuel economy of up around 23 City mpg and 36 highway mpg, so frequent gas stations visits will be a thing of the past. 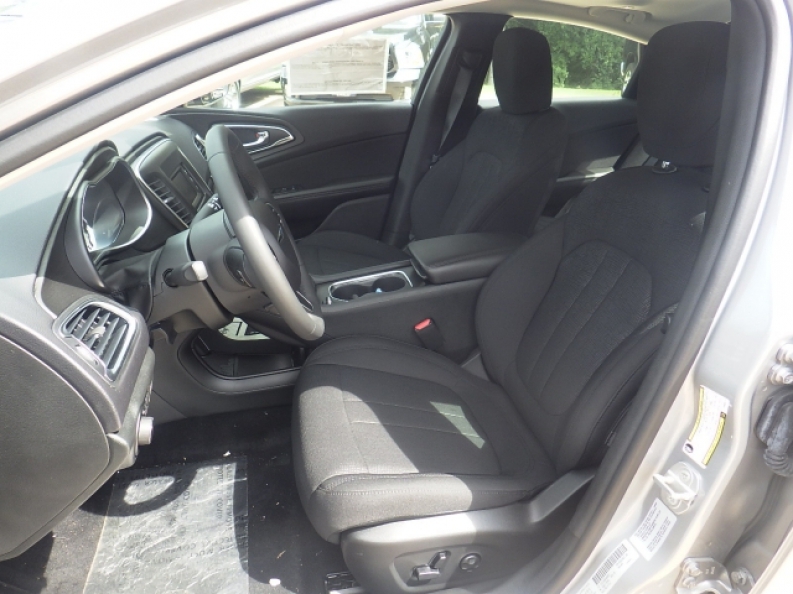 This brand new Chrysler 200 for sale is also equipped with other enjoyable features that you will like, such as its Touring Suspension, Engine Auto Stop-Start Feature, Anti Theft System, and more. 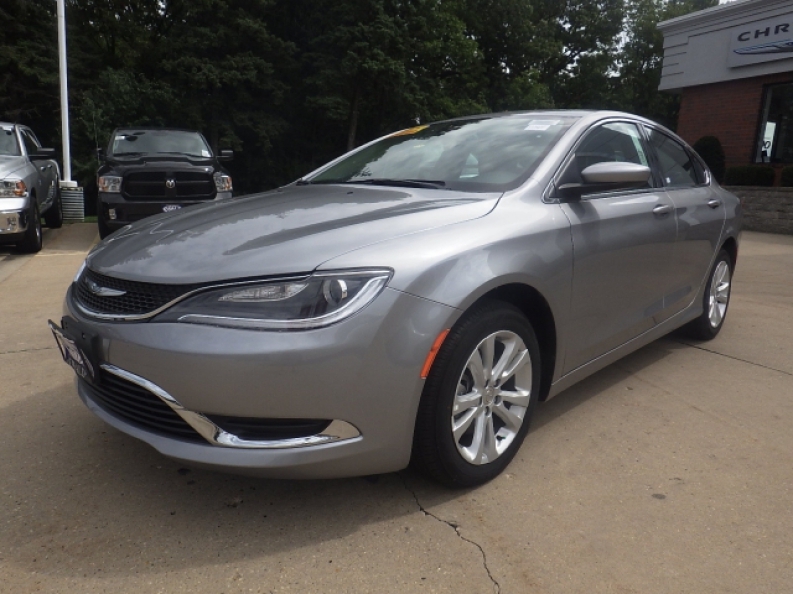 If you want to find out more about this awesome new Chrysler 200 for lease and sale then stop on to Ewald Chrysler Jeep Dodge Ram of Oconomowoc Wisconsin today, located at 36833 E Wisconsin Ave Oconomowoc, WI 53066.